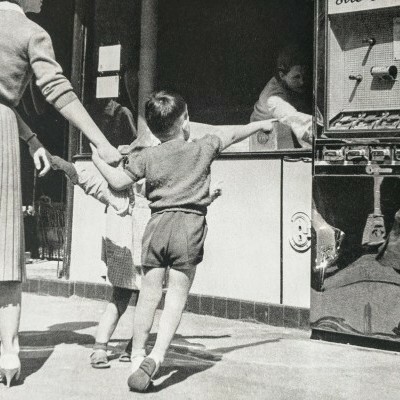 Paris: Office Technique pour L’Utilisation de L’Acier, 1960. 8vo, 20 pp. 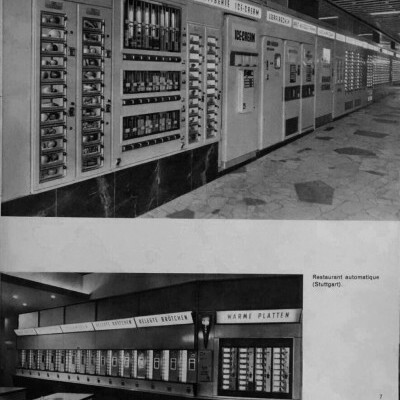 steel industry trade catalog extolling virtues and diverse applications of vending machines, illus. 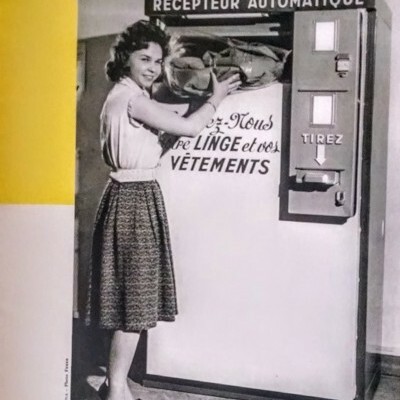 throughout with examples of machines in use in France, Switzerland, and Germany, some in color; wrappers rubbed with corner wear, interior bright. 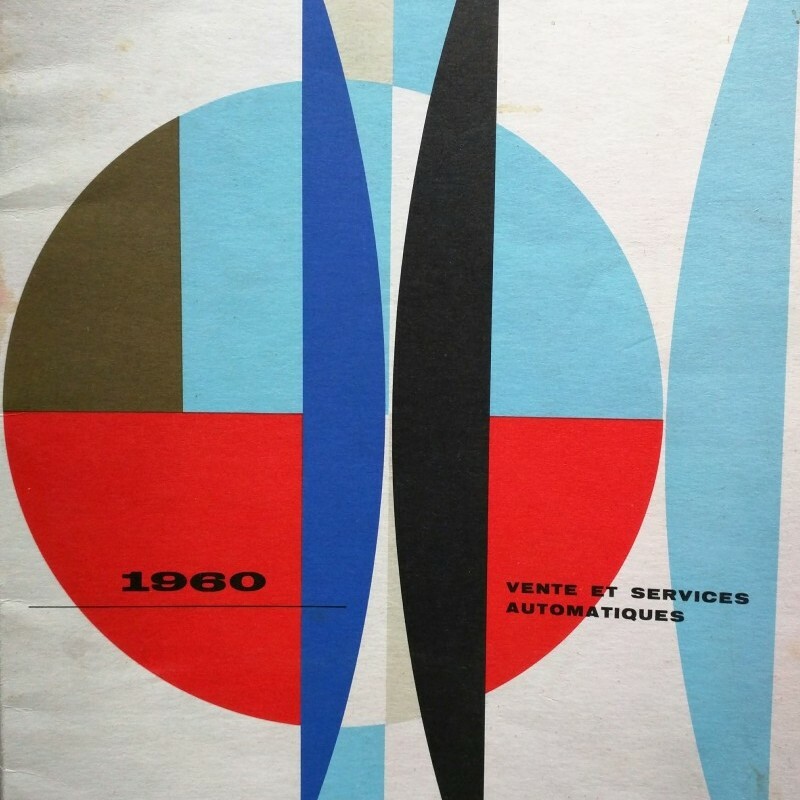 Exemplar of 1960s commercial design.